← U.S. Customers Save Even More! Visit us at the Montreal Audio show at the Hilton Bonaventure Montreal. We will have a big booth at the show with many items available for sale. See our 10% off Montreal Show specials for further details. This is our eighth consecutive year exhibiting at the show. 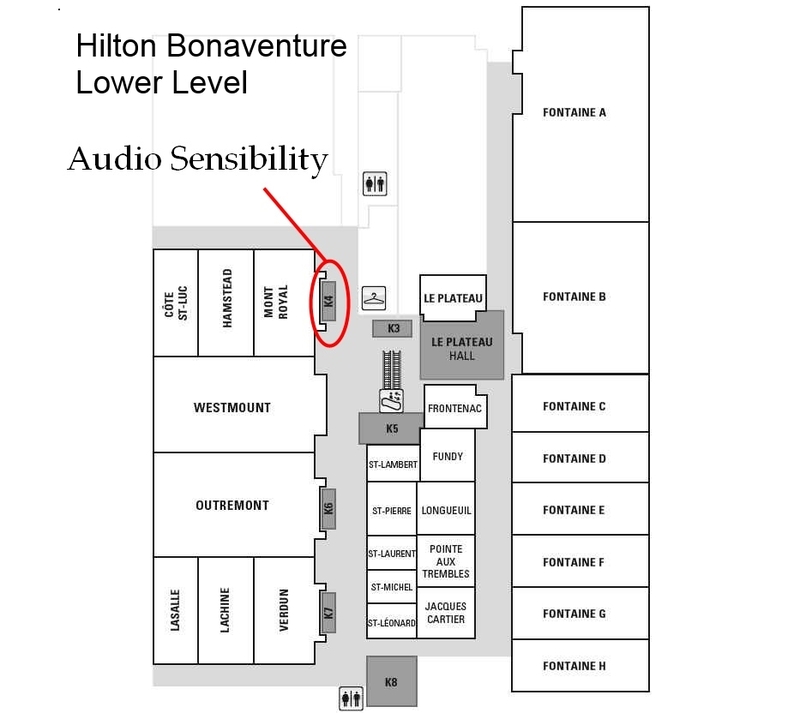 We will be at location K4 in the lower level of the Hilton Bonaventure.